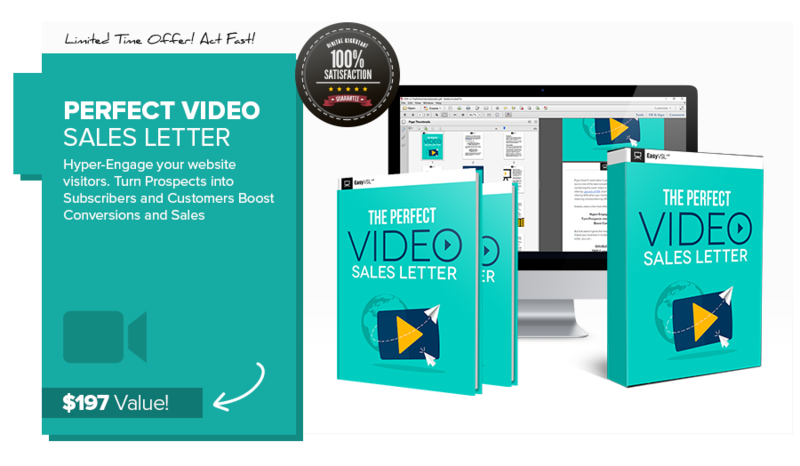 Ready to harness the proven power of Video Sales Letters? 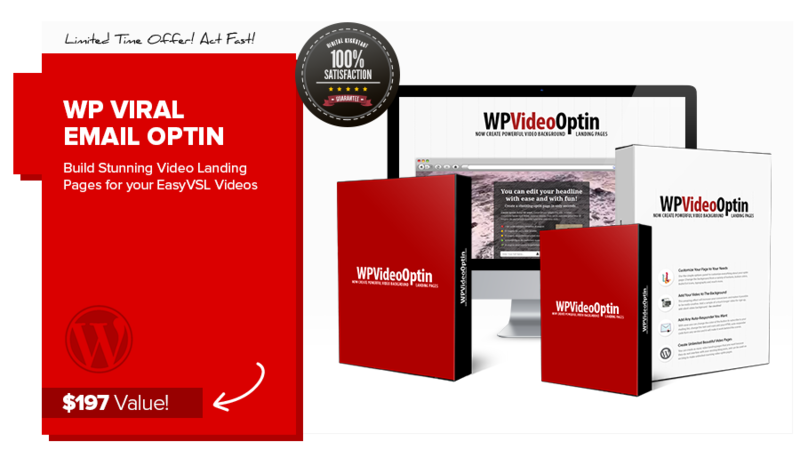 EasyVSL 3.0 is THE easiest way to create professional video sales letters, period! See how powerful this new version is in the videos below! 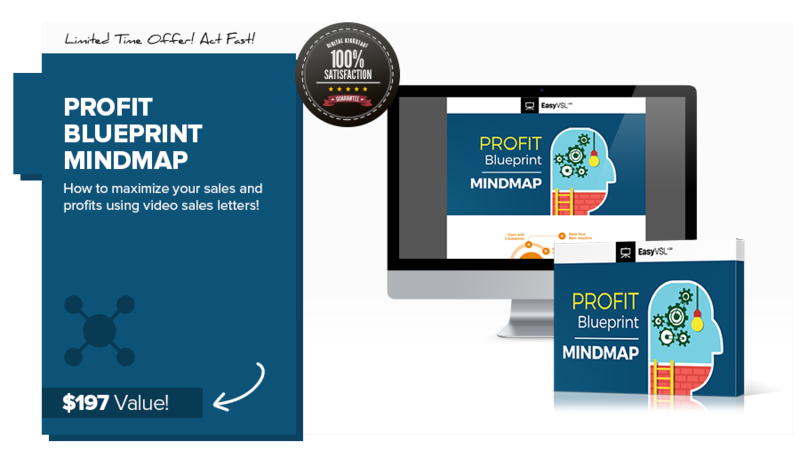 Claim EasyVSL 3.0 at the LOWEST Price NOW! Upgrading from V1 or V2? Use this link! 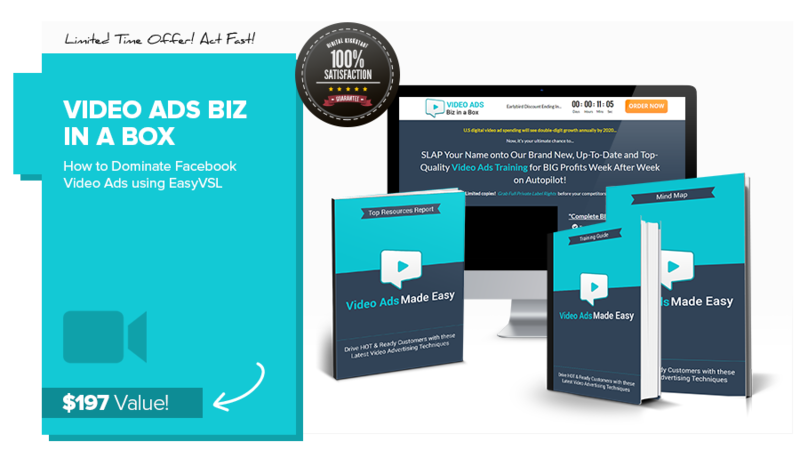 Check out the video below… we made it in only 15 minutes with EasyVSL! Also, watch the “Magic Button” feature that changes the game in V3 HERE! You’ll get the same generic bonuses everyone else is offering (below), but we want to go a step further. 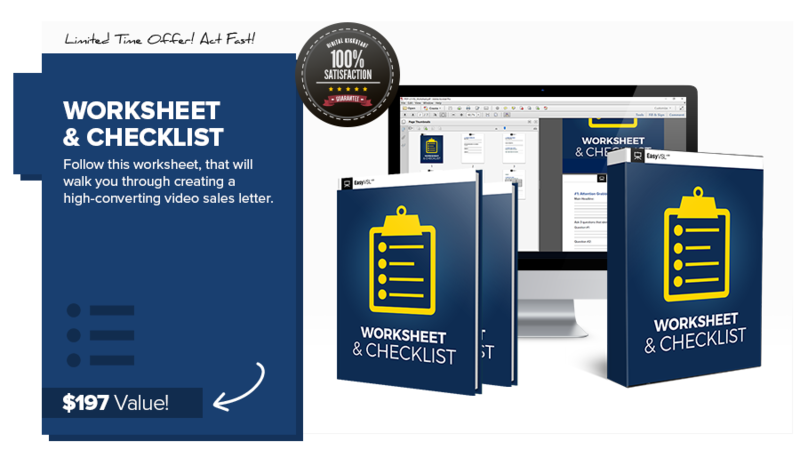 Choose any 4 of our stunning “non generic” mockups HERE that you can use inside of your video sales letters (and anywhere else) and email Ron directly at ron@myherodesign.com with your choices. He will personally follow up with you to get your design info and send over your mockups when done! We also will record a professional voice over for your video (American, UK and Australian accents are available!) 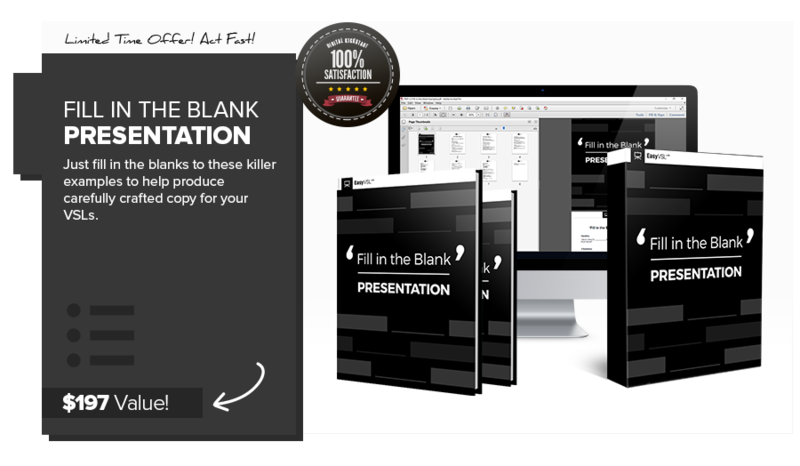 and create an eye catching, professional custom background for your video sales letters (with your branding, images, etc. – completely up to you!). Talk about a bonus that is actually relevant to the product!